A new release of DOSbox is now available for MorphOS PowerPC. 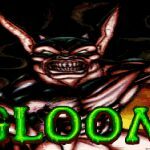 DOSBox is a free and open-source program that emulates the MS-DOS OS on your modern computer, command line and all. DOSBox is a great tool that can be used to relive a golden age, be it games or software, and it’s actually pretty easy to get to grips with. 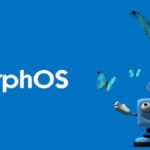 The new release for MorphOS PowerPC offers several improvements and bugfixes. MS-DOS was the result of the language developed in the seventies that was used by IBM for its mainframe operating system. Microsoft acquired the rights to meet IBM specifications. IBM licensed and released it on August 12, 1981.